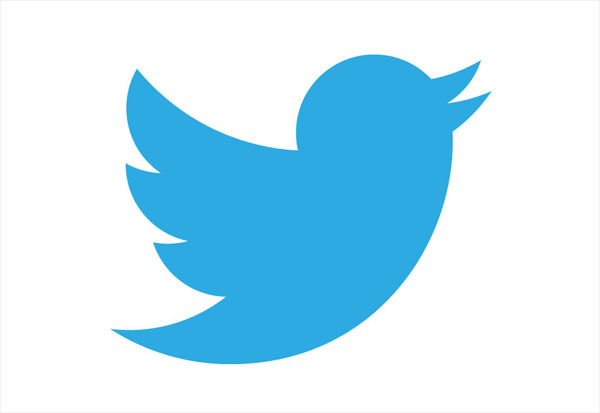 Launched in 2006, Twitter is all about brevity. Getting to your point quickly is a necessity when you have only 140 characters to work with. (To give you an idea how long 140 characters is, the previous two sentences add up to that amount exactly.) Called "micro-blogging" the short shout outs are like texting the world. Originally conceived as a medium for older, more mature users than their Facebook competitor, Twitter has now expanded its reach. Not only has it morphed into a business-to-business communications tool, it has captured a significant segment of the youth market with celebrities listed among the "Twitterati". Twitter provides businesses with an important forum to interact with their clients in a very public setting. Those companies that embrace this medium can experience significantly increased awareness of their products and services. It is, however a double-edged sword as it can add to your problems in a negative PR situation. Like many other social media models, the gains are commensurate with the risks. Start with a great bio for your company's profile. Using humour and appropriate hashtags (#) are important but relaying to the world what is your core business is the real goal. Make sure those hashtags that are salient to your marketing thrust are part of your daily tweet regimen. This will attract the like-minded, as well as provide metrics you can monitor to quantify your reach. Using Twitter's 'promoted tweets' program will expand the reach of your marketing message exponentially with far less labour than the manual method. This is truly a case of there being no such thing as a free lunch. Automatic systems such as Hoot Suite can be effective ways of reducing the amount of time spent getting Twitter exposure but does not replace manual tweeting completely. People need to feel there is a human attached to each tweet and not just mindless machinery. Monitor when your tweets get the most action. In any 24 hour time period there are hot zones and cold zones that describe the ebb and flow of your business communications. You will want to isolate when your target market is on the site the most and aim your tweets to coincide with them for maximum coverage. Remember that social media is, above all, social. A tweet is the start of a conversation, not a monologue. Ensure you're able to respond to anyone picking up the conversational thread as this is how organic reach happens.